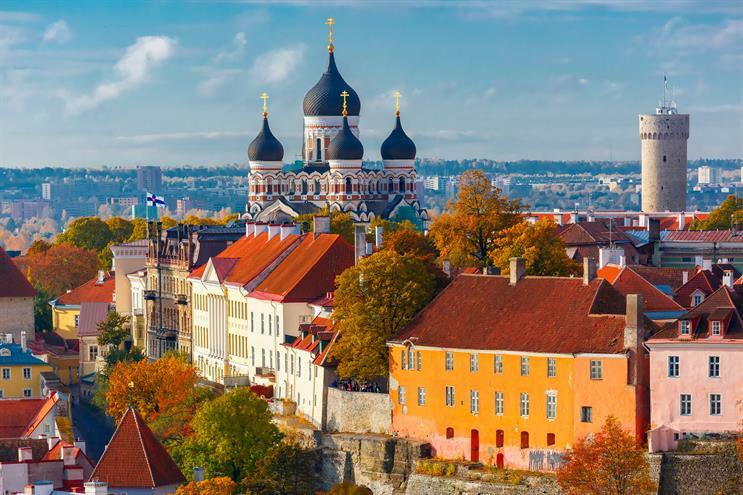 Total Media is launching a technology and innovation hub in Estonia as the independent London agency seeks to tap into the local, digital talent base and reduce costs. Guy Sellers, the chief executive of Total Media, said setting up Total Media Labs in the Estonian capital, Tallinn, was also "an insurance policy for the future" as Brexit looms because the Baltic state is part of the Eurozone. Total Media Labs will provide digital media services including biddable media and programmatic display for clients including Moto, Lenovo, Fred Olsen and Rustlers. Sellers said Total Media had been looking for some time "for a bit of flexibility and capacity in our digital teams" and it made sense to turn to Estonia, which has "a real pool of talent", some of the fastest broadband in the world and a government that has gone paperless. He admitted that there will be cost-savings by going offshore. "It has that benefit – there’s no denying it," he said, noting the London jobs market is highly competitive. He warned Brexit was already having a negative impact on hiring in the UK. "We’re not losing people but attracting foreign nationals is getting harder," he explained. "Getting German speakers is certainly harder than a year-and-a-half ago." Total Media, which was founded in 1982 and positions itself as a behavioural planning agency, has already hired seven people in Estonia. Richard Jagelski, head of media services, will run the office. "We’ll be looking at developing products – such as apps and programmes," Sellers said, explaining how the company is looking to hire digital marketers and web developers in Estonia. "There’s a very high concentration of people there interested in this work."